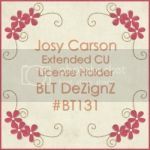 BLT Dezignz: For a Limited Time Only!!! 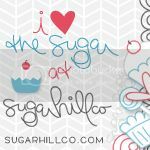 Do you like having your blog change with the seasons, or even with your mood?! 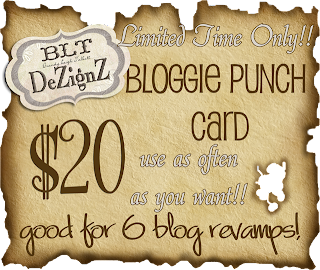 Well this deal is for you!! 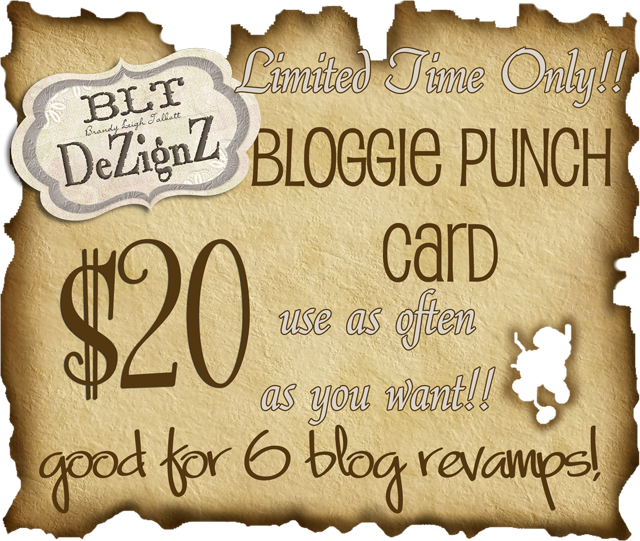 For a one time payment of $20 you will receive my Virtual Bloggie Punch Card!! 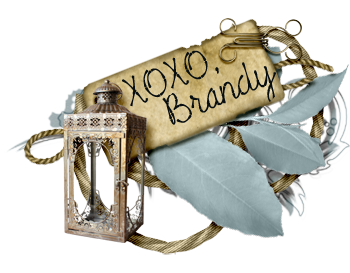 It is good of 6 (YES SIX) blog revamps!! 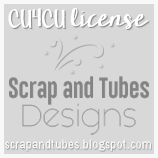 You can spread it out over the entire year or more, or use it as often as you wish for my custom blog designs!! 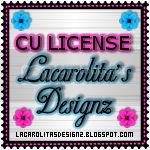 This is only available on my blog! !